Selling your home can be easy. Let our experienced staff help you make it happen. The Brad Kuhns, P.A. Experts and Remax Elite is a team of local real estate experts ready to reveal the secrets of how we can help you sell your home. From setting the price to creating marketing campaigns for traditional media and Web, we’ve got a proven plan that will match your home with the right buyers for the right price. We are committed to fast, professional and courteous personal service to help you understand and feel at ease throughout the home selling process. Our trained and certified agents specialize in the Brevard County real estate market and are prepared to sell your home to the right buyer for the best price. Selling your Brevard County home is all about knowing the local housing market and pricing your home correctly. 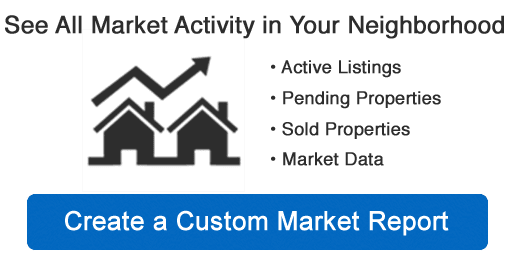 Pricing your home is a very individual process and we can help you determine market trends and match your home to comparable properties. As seasoned agents familiar with the Brevard County area, we can help you make the right choices when it comes to selling your home, too. Home prices that are inflated can result in more days on the market and less buyer response, so it's important that your home be priced correctly. Buyers get excited about new listings, so realistic pricing is key to getting people to tour and make offers on your Brevard County home, particularly when you first list your home. What Will It Take To Sell Your Your Brevard County Home? If your home’s location or design is unique, you'll find that buyers will be intrigued as we showcase these features. Our marketing plan guarantees maximum exposure - through pricing, staging, agent accessibility, and visibility, both on and offline. 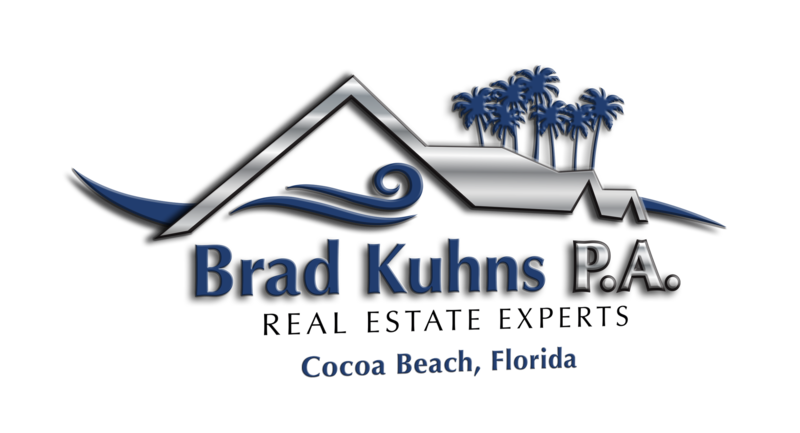 Our goal is the successful sale of your Brevard County home and we will do our best to achieve that and find you the right buyer.